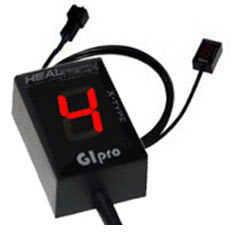 "After hiding that bloody annoying warning light with a piece of black tape and several trips to the dealer for them to adjust and reset (all free to be fair) I purchased one of these HealTech jobbies. 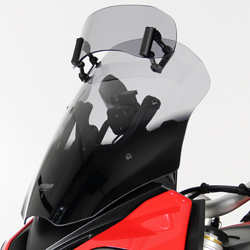 Very easy to install, no problems at all, recommended!" 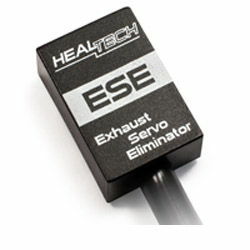 !quote, electronics, healtech, heal, tech, heal-tech, servobuddy, buddy, caponord, dorsoduro, 1200, rsv4, rsv4rf, rsv4rr, tuono, rsv, 1000, 09, 10, 11, 12, 13, 14, 15, 16, 17, 18, 19, 20, 2009, 2010, 2011, 2012, 2013, 2014, 2015, 2016, 2017, 2018, 2019, 2020!